for $749,000 with 2 bedrooms and 1 full bath, 2 half baths. This 2,202 square foot home was built in 1940 on a lot size of 0.2460 Acre(s). 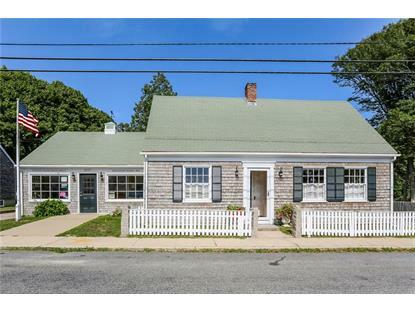 Fantastic Opportunity To Own A Cash Positive Property-This Unique Westport Point Property Located In Historic Westport Point Offers An Attractive Commercial Lease With The United States Post Office ( Lease Details Available ). Journey past open fields, stone walls, farms and vineyards to this quintessential coastal community in Westport, Massachusetts. 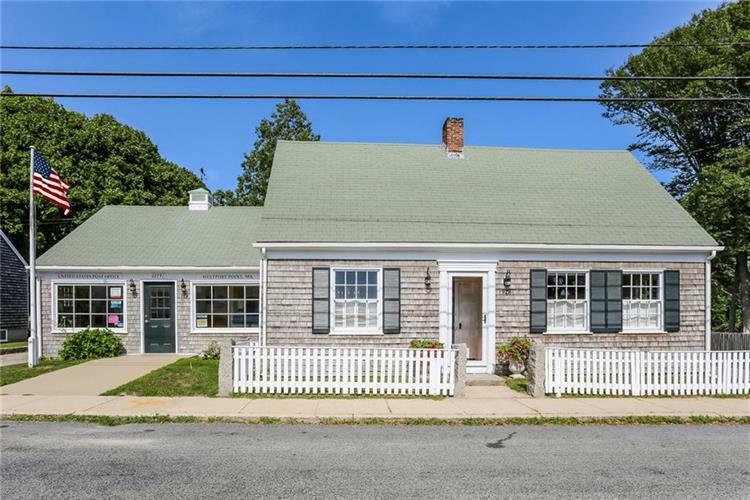 Beautifully situated in the Historic Point District, and surrounded by a body of water known as Buzzards Bay, you are minutes to beautiful soft sandy beaches and just a short distance to Cuttyhunk, Martha's Vineyard and Nantucket Island. This charming restored home has maintained the character of it's original integrity with added architectural detail. Renovated kitchen with stainless appliances and marble countertops, updated bathrooms, newly painted exterior, new gutters, downspouts and mechanicals. Gorgeous stone walls, garage, outdoor shed and fieldstone patio. Easy one hour drive to Boston and 45 minutes to Providence.